For every parent whose child has demanded tuna fish for seven days in a row, help is on the way. Chock-full of tempting soups, salads, sandwiches, and special snacks (there's even a whole chapter on peanut butter!) 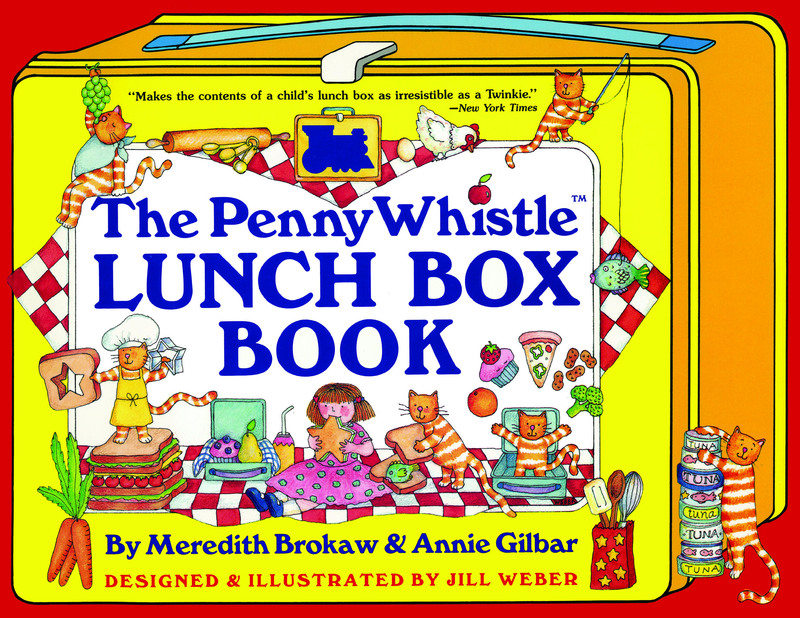 the Penny Whistle Lunch Box Book offers good food and good advice. From ideas on making lunch interesting (cut out sandwiches with a cookie cutter) to hints on nutrition, packing, and planning (a child who helps make lunch will be more likely to eat it), authors Meredith Brokaw and Annie Gilbar show parents how to make sure even the fussiest eater will be satisfied.